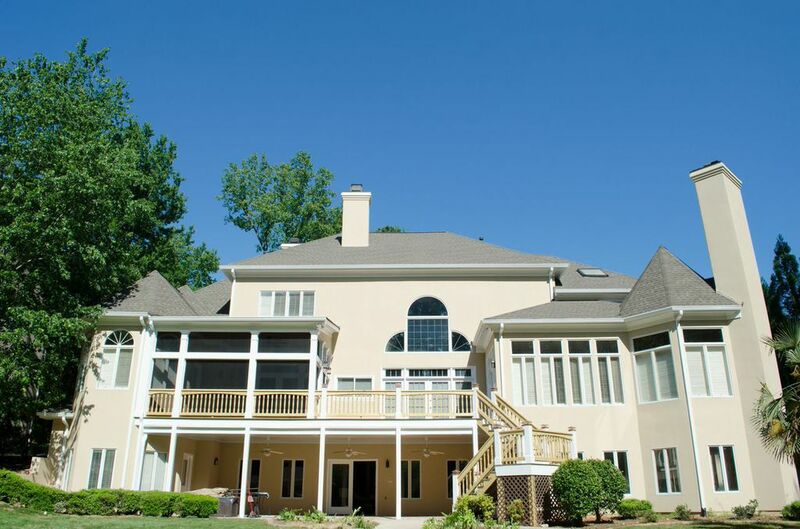 MDJ Roofing & Construction - We offer exceptional roofing systems backed by our Christian principals. 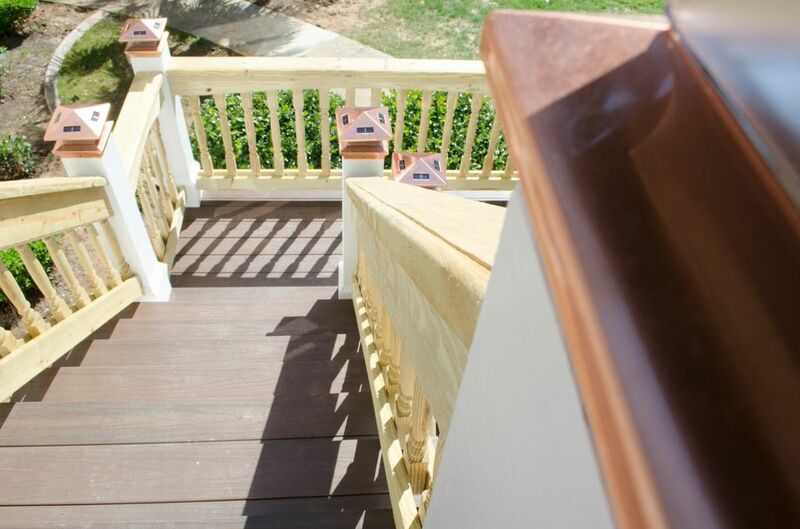 MDJ Roofing & Construction is a local family owned company which takes pride in our work quality and integrity. We believe in the Golden Rule. “Do unto others as you would have them do unto you.” (Matthew 7:12). 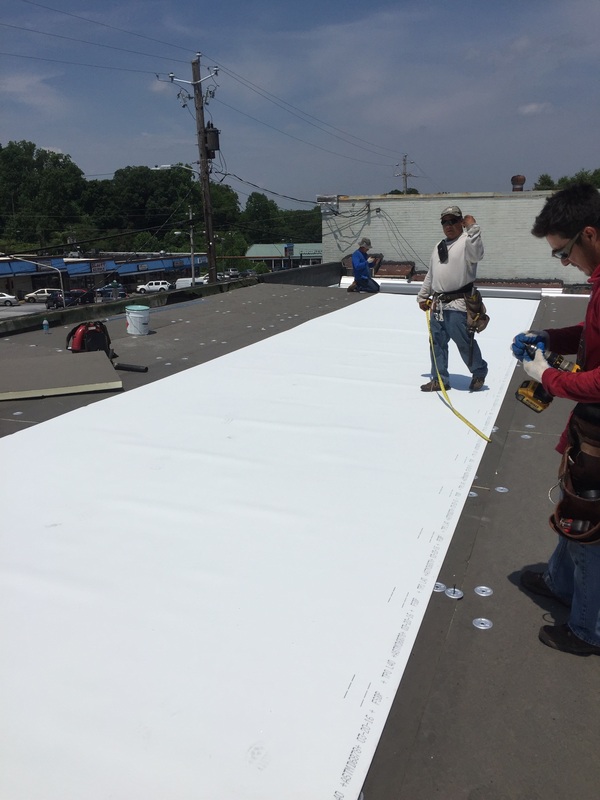 TPO roofing requires very meticulous individuals if it’s to be done correctly. 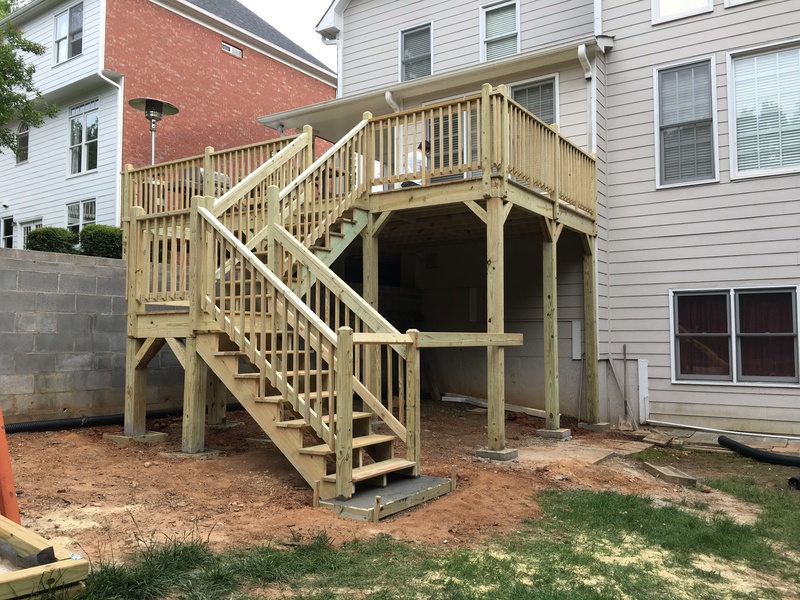 Our team of professionals are so confident that we warrant our work for 10 years. Don’t let just anyone handle the job. Call us today! 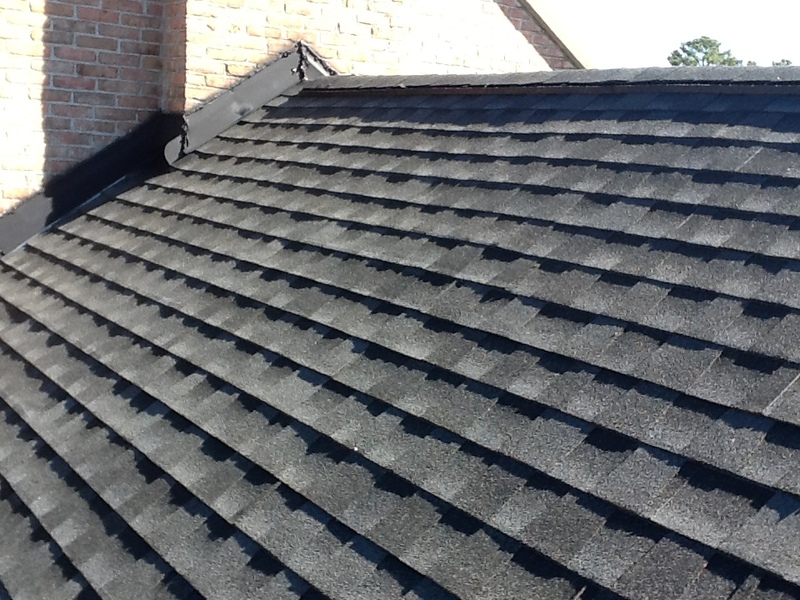 There is an art to Asphalt Roofing and we've learn to perfect it. Our rule is to install our client's roof as if it is our own. 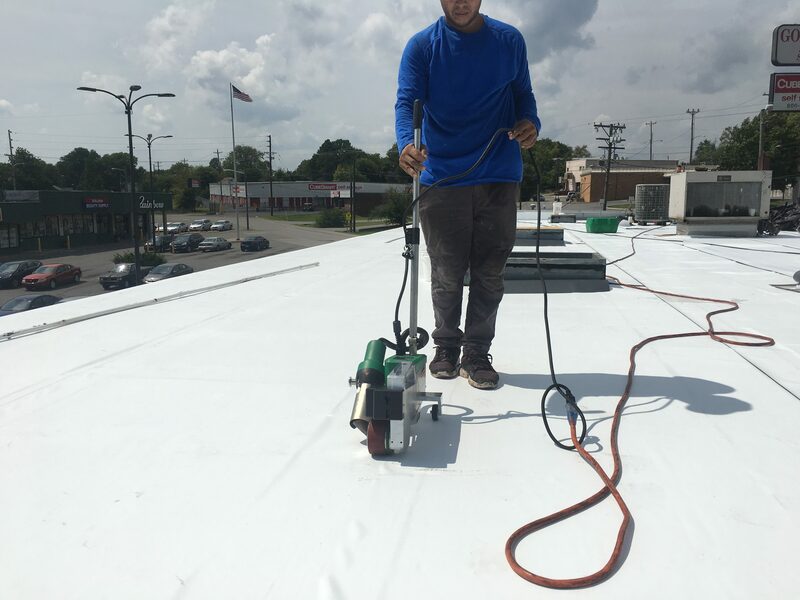 We install, repair and replace all commercial TPO roofs. Our success is due to our stellar quality and reliability which warrants trust in our clients. 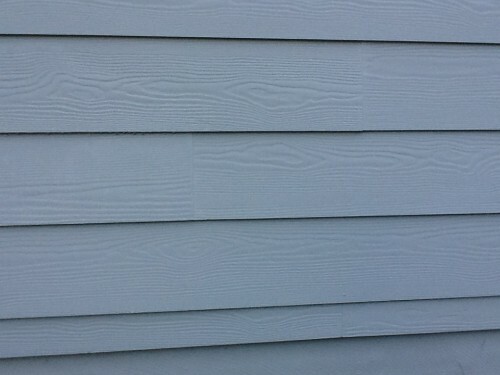 Fiber cement siding has been known to be the most robust siding on the market. It will withstand wind, fire, water and insects. We also offer other great services.